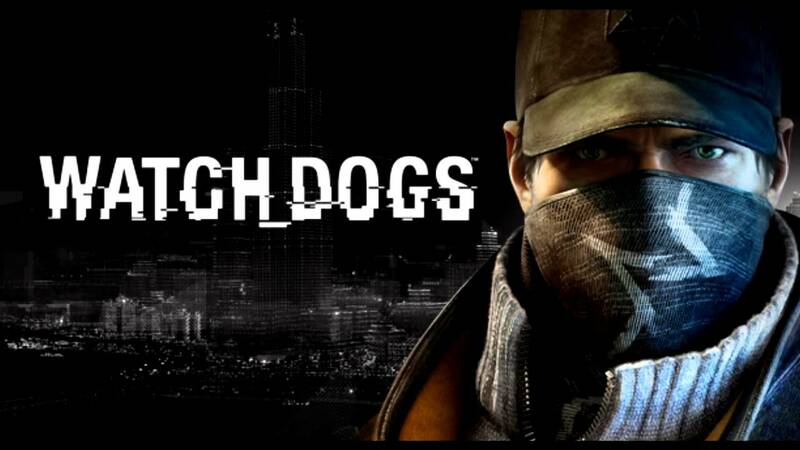 A new massive mod for Watch Dogs has been released for Watch Dogs, titled with ‘Living_City’. The brand new mod features the custom missions, danger zones, and some random events in the game. 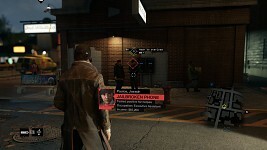 The_Silver, the creator of Watch Dogs, took fourteen months to developed this new mod which focuses on improvements for every aspect of this action adventure game. 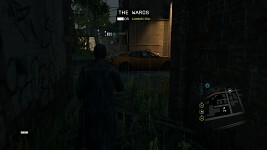 The LIVING_CITY mod for Watch_Dogs improves and expands the gameplay of the base game with custom missions, random events and new features, which will provide many hours of fun. Now you can find 19 red zones on the map, they are Restricted Areas guarded by enemies like you’ve found during the campaign, except these are always active in free roam outside of missions. 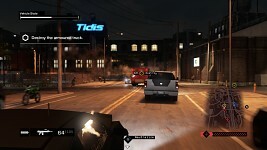 For example, you can sneak inside a fixer hideout while chased by the cops, leading cops and fixers to fight each other (just like hinted in a loading tip of the vanilla game). Also if you kill all the guards of the restricted area it will be marked as clear and no enemies will respawn in there for some time. Many building interiors that were previously enterable only during the missions are now always open and explorable in free roam. This means that you can enter and exit them at will, some will even include the appropriate enemies inside. For example, you can revisit places like the Auction or the Stadium, and even enter the Prison from the sliding doors in the front. The most important Unlocked Interiors are conveniently marked on the main map as new unvisited City Hotspots. There are many events now randomly occurring in the game world, most of them include mini-missions that you can freely choose to complete for rewards (money, XP, reputation etc). 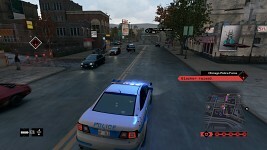 For example, you could witness a chase between Cops and Viceroys (if you are in The Wards) and you can choose to engage and take down the criminals for a reputation boost. You can stumble on these events in every district, but their frequency and variety depend on the area of the map you’re in (see the Random_Events_Heat map). Also, you might find a special vehicle or pedestrian with a mission marker on him, interact with it to start the special mission (you can read the event name in the map marker’s description). These special missions are randomly generated and repeatable and include tasks like hacking a VIP NPC, killing a boss, hijacking a loot truck, assaulting a prison transfer, and much more. 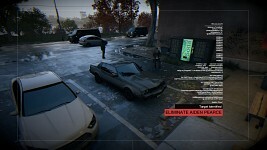 This mod also adds many new hacks you can perform on the generic civilians you see around the city, just open the profiler and look around to find them. For example, you can overload their phones, give them money, access their portable camera, notify them to the cops, recharge your phone battery and much more. You even have the chance to find civilian hacks that will allow you to manually start every Random Event at will. The first time you load the game after installing this mod (or after a few missions from the start of the campaign) you’ll be notified about the chance of Ambushes. The Fixer Contracts system has been breached allowing enemies to create fake contracts to lure you into an ambush when you go there to accept them. This is a cut feature that was removed by Ubisoft during the development of the game, basically, there’s a small chance that starting any fixer contract will trigger a chase. The chasers will be of the faction of the district you’re in, and the difficulty of the ambush is randomized (the rewards for surviving it are proportional to its difficulty). This mod also includes many new missions, some are very short while others are on par with the vanilla missions. For example, a simple one allows you to restore the Owl Motel hideout as it was before the Act II Mission 3 “Collateral”. There are also new Criminal Convoy and Gang Hideout contracts, and new Human Traffic Investigations. This bonus script replaces the yellow police scans with an actual police search (without breaking the mission-specific yellow police scans). 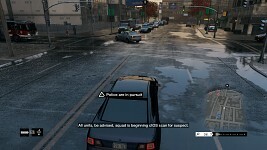 When a civilian successfully completes a call to the 911 the cops will actually drive to the scene and search the nearby area for criminal activity. No more dodging weird yellow disks on the minimap, now you have to deal with actual cops, so you can just hide for a while or simply flee from the scene. The level of the police search will match the felony level of the 911 call, so the difficulty is appropriately balanced and not unfair. 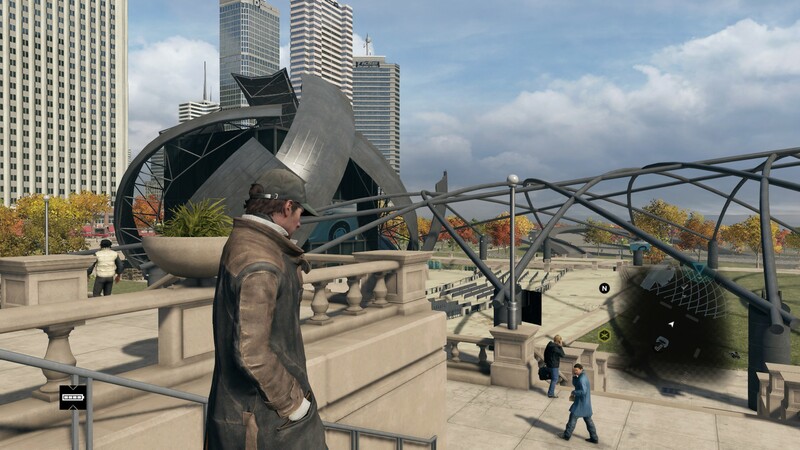 This bonus script allows the Chicago Police Force (and eventually the Blume Security) to use the ctOS hacks against you when in max felony level chases. On the hardest level chases (and only then) your enemies will try to stop you by raising bridges, closing gates, activating bollards and so on. Something similar can be found in some later missions of the vanilla game, except in my mod the cops will avoid using hacks that can hurt civilians (like steam pipes etc). – If there are no other vehicles nearby your first spawn you’ll always find at least a Sonarus LX nearby. – Both the weather and time of the day of your first spawn will be random each time you launch the game. – The initial game load from the main menu will always end with the “out from phone” camera animation. With this script, the 4 weapon slots of your inventory will hold only one weapon each, instead of every weapon of their category. You can take with you only 4 weapons at a time now, 1 pistol, 1 SMG/rifle/machinegun, 1 sniper/grenade launcher, 1 shotgun. This gives strategic value to your loadout choice, because you must think wisely about which weapons to take with you depending on the task. If you buy/pick up a different pistol, for example, you’ll lose your current one, and you’ll have to buy/pick up it again. 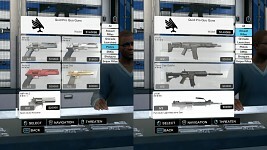 Every single weapon is now available in the gunshops, no need to unlock them first, just be aware that the best weapons are pricey. Besides the previously mentioned big features, this mod includes also a lot of little tweaks and fixes to improve the overall experience. The tweaks include things like dynamic headlight shadows, ltrains tweaks, game economy rebalance, ammo amounts, reputation tweaks and so on.